← Steve Gubbins Studios is coming to Horsham! 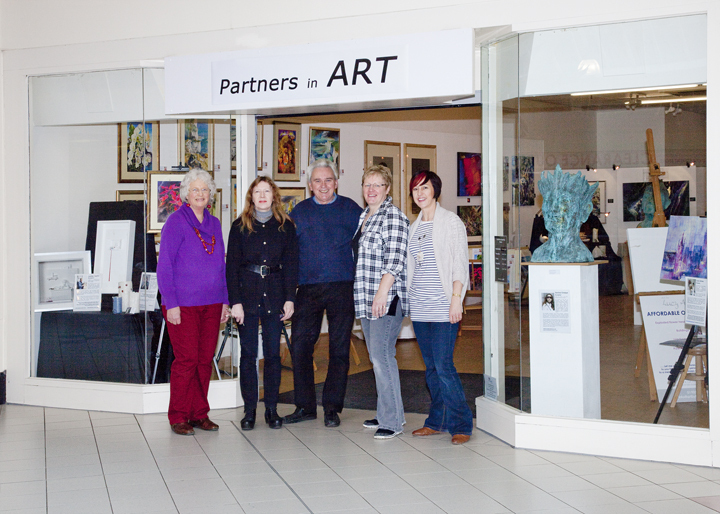 Last month Steve Gubbins took part in Horsham’s abstract and ceramic art “pop up” gallery. And if you happened to be in Swan Walk at any point during Mother’s Day weekend, you would have seen just how exciting it was! 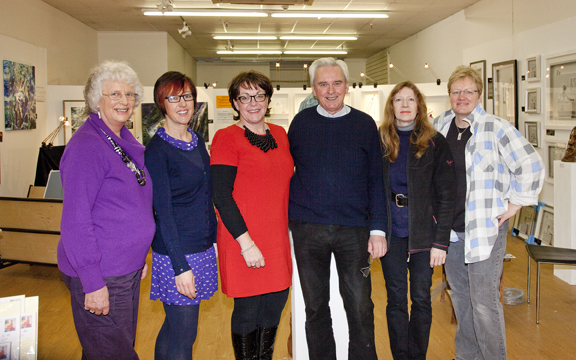 The abstract and ceramic art “pop up” gallery was open from Thursday to Sunday. It gave shoppers a chance to meet the artists and view their work. Steve joined forces with three very talented artists. They displayed their abstract and ceramic pieces in an open storefront in Swan Walk. The “pop up” gallery housed Steve’s abstract photography and ceramic art as well as sculptures and paintings from three additional artists. Steve Gubbins’ Abstract Photography – Not as Scary as You Think! Steve’s artwork is no stranger to Horsham. He had a very successful abstract photography and ceramic art exhibition at Horsham Museum and Gallery back at the start of the year. 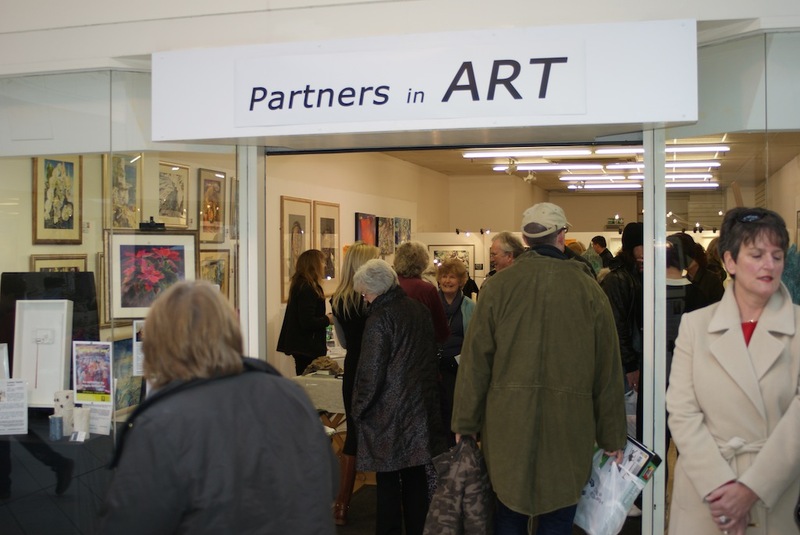 The Partners in Art “pop up” gallery created a very busy weekend. It was a great success for all the artists. It was a great opportunity for the community to come together and meet four local artists and learn about their abstract and ceramic work. 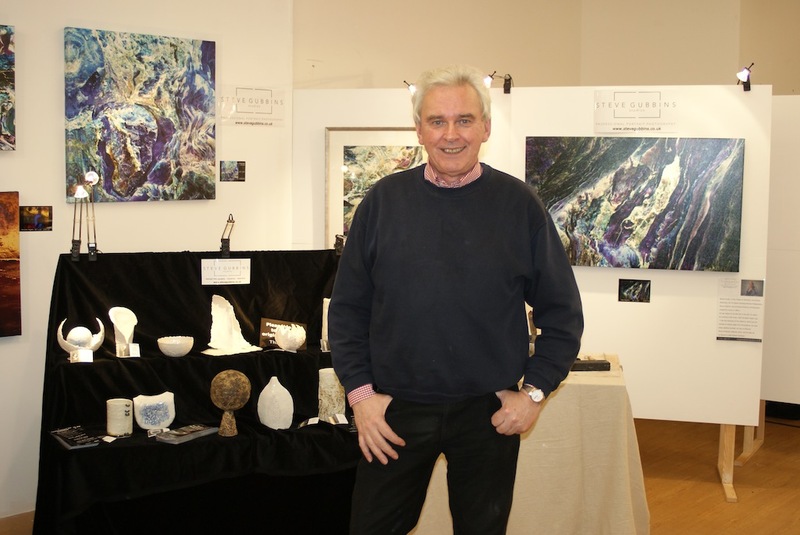 If you are interested in learning more about Steve Gubbins’ abstract photography and ceramic art, you can contact Steve for more information. This entry was posted in events, news from the studio and tagged abstract, abstract photography, art, ceramic, ceramic art, steve gubbins. Bookmark the permalink.